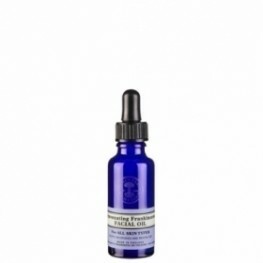 Rejuvenating Frankincense Facial Oil Deeply nourishes and revitalises ALL SKIN TYPES A lu..
Frankincense Facial Serum For firmer, radiant skin. 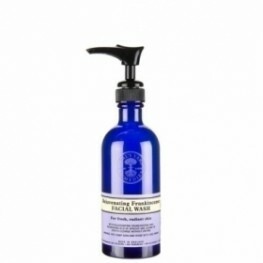 An intense boost to rejuvenate the skin ..
Frankincense Facial Wash Gently cleanses leaving skin fresh and radiant. 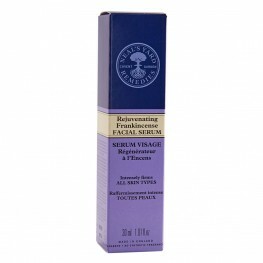 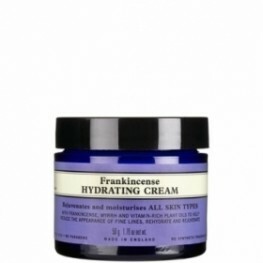 With rejuvenating f..
Frankincense Hydrating Cream Keeps ALL SKIN TYPES soft and fresh. 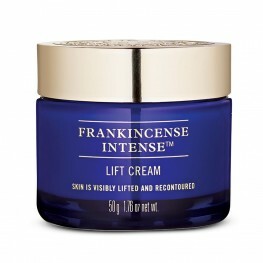 A light, organic daily ..
Frankincense Intense CreamThis best selling facial cream leaves your skin feeling moisturised, fi..
Frankincense Intense Eye CreamFor visible results you’ll love, our best selling, age-defying eye ..
Frankincense Intense Lift CreamOur multi-action nourishing cream visibly lifts and recontours. 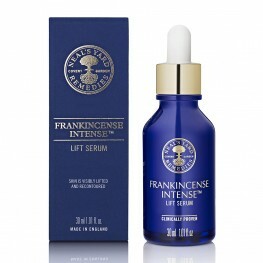 Co..
Frankincense Intense™ Lift Serum Age well and stress less with our new clinically proven serum. 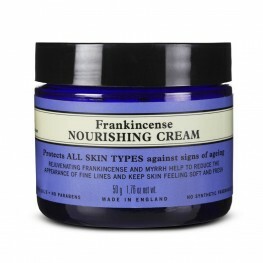 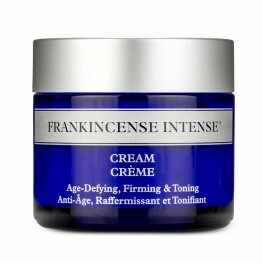 ..
Frankincense Nourishing Cream Protects ALL SKIN TYPES against signs of ageing. 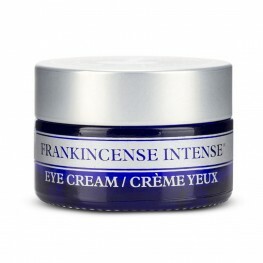 Frankincen..
Rejuvenating Frankincense Refining Cleanser Gently cleanses and smoothes ALL SKIN TYPES O..
Rejuvenating Frankincense Firming Mask Lifts, refines and tones ALL SKIN TYPES Our firmin..